SUPER ENERGY EFFICIENT split level 3-bed, 2.5 bath townhouse! Very well maintained, and in move-in-ready condition with newer paint, laminate flooring and OWNED PV panels. 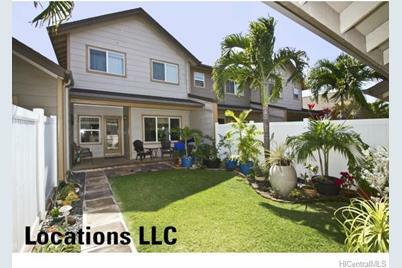 Small extended covered lanai provides comfort to a private landscaped yard. This unit is located away from the main street and conveniently near the amenities. 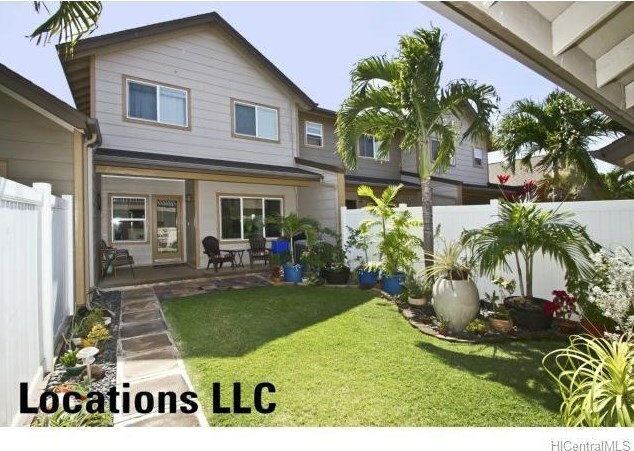 91-2109 Kaioli Street #304, Ewa Beach, HI 96706 (MLS# 201502487) is a Condo / Townhouse property that was sold at $460,000 on April 09, 2015. Want to learn more about 91-2109 Kaioli Street #304? 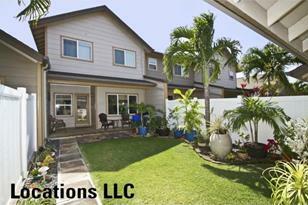 Do you have questions about finding other Condo / Townhouse real estate for sale in Ocean Pointe? You can browse all Ocean Pointe real estate or contact a Coldwell Banker agent to request more information.